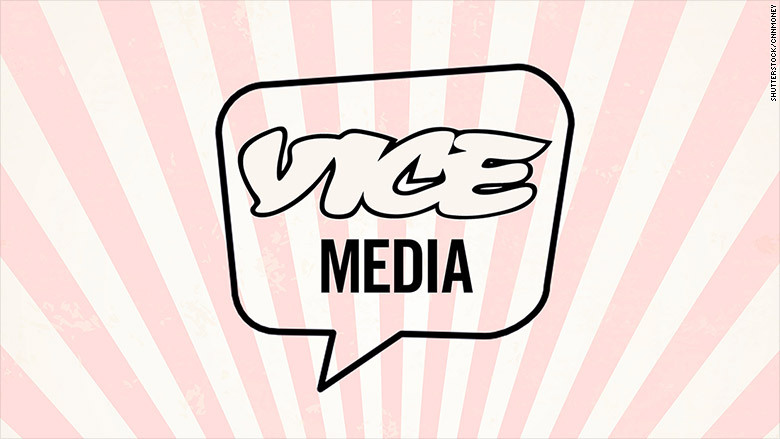 Vice Media fired three employees on Thursday amid a probe into sexual harassment and improper workplace conduct, according to a memo obtained by CNNMoney. Vice did not name the employees. But the company said "the conduct of these employees ranged from verbal and sexual harassment to other behavior that is inconsistent with our policies, our values, and the way in which we believe colleagues should work together." Susan Tohyama, who joined Vice as the company's first global human resources officer four weeks ago, said in a memo to staffers that her team has been investigating "a handful of workplace complaints." These complaints led to Thursday's disciplinary action, she said. "I know a few people have asked for specifics concerning both the complaints and the discipline we have taken," Tohyama said. "I believe the confidentiality of the process is necessary to protect all those who wish to bring allegations to me and to create a fair, safe and inclusive environment for all employees." A Vice spokesman declined to comment or to share any further details. The firings come amid a nationwide reckoning over sexual harassment and abuse of power. Media companies have been under particular scrutiny. The Daily Beast published a detailed story earlier this month about what it called Vice's "sexual-harassment culture." And The New York Times has been working on an investigation into the company as well, according to Vice staffers who have been contacted by the Times. CNNMoney reported last week that there's a sense of dread within Vice about what is known so far and what The Times may have uncovered. In advance of the possible story, Vice executives have acknowledged that they've "fallen short" when it comes to workplace culture. Hiring Tohyama in a top HR job has been cited as one of the steps to rectify the situation. Tohyama's memo on Thursday talked about "turning the page and starting a new chapter" -- welcome words for the staff members who feel their concerns have not been adequately addressed in the past. "I am very serious about ensuring that this company's policies and procedures are consistent with the best practices in the HR industry," she wrote. Tohyama described a "zero tolerance" policy and outlined exactly how staffers can come forward with complaints. The company also has a new "Diversity & Inclusion Advisory Board."